IBM Cloud Identity is a cloud SaaS Single Sign-On solution supporting multifactor authentication and identity governance. 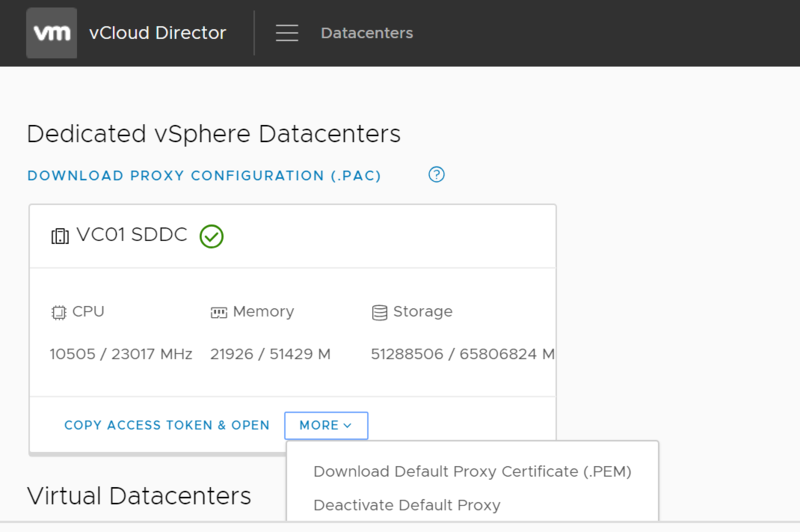 In this article I will describe how to integrate it with vCloud Director, where vCloud Director acts as a service provider and IBM Cloud Identity as an identity provider. 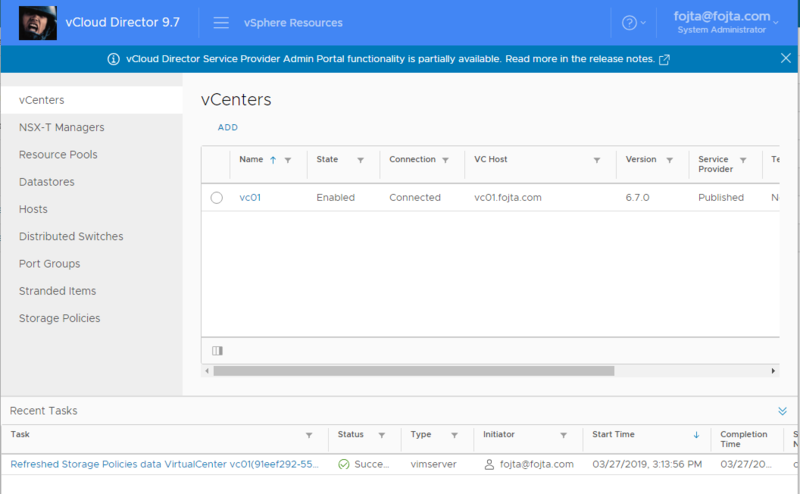 I have already wrote numerous posts how to federate vCloud Director with Microsoft Active Director Federation Service, VMware Identity Manager and vCenter Single Sign-On. What makes the integration different for IBM Cloud Identity is that it does not accept vCloud Director metadata XML for simple service provider setup and thus the integration requires more steps. IBM Cloud Identity is a SaaS service and can be for free set up in a few minutes. It is pretty straight forward and I will skip that part. As usual, in vCloud Director as Organization Administrator we must prepare the organization for federation. 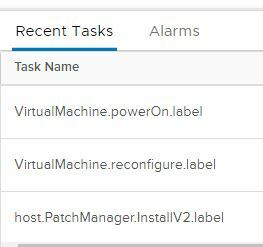 It means making sure that in the in the Administration > Settings > Federation the Entity ID is not empty and up-to-date certificate is generated that will be used to trust and secure the SAML2 assertion exchange between IdP and vCloud Director. The vCloud Director autogenerated self-signed certificate has always 1 year validity, which means once a year it must be regenerated (and the IdP reconfigured). The Organization Administrator is alerted via email when the expiration date is approaching. 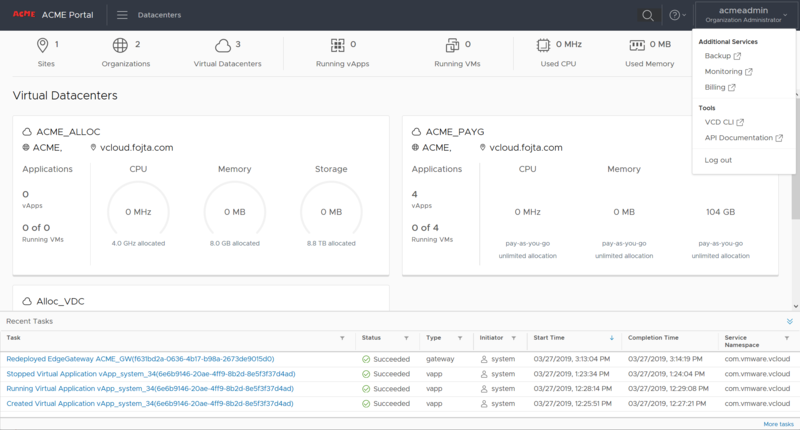 With vCloud API it is possible to provide your own publicly trusted certificate (with possibly longer validity). Now we can download the metadata XML from the link provided on the same screen. As mentioned above we unfortunately cannot just upload it to IBM Cloud Identity, instead we need to manually retrieve the correct information from the downloaded spring_saml_metadata.xml file. and entityID – in my case IBM. 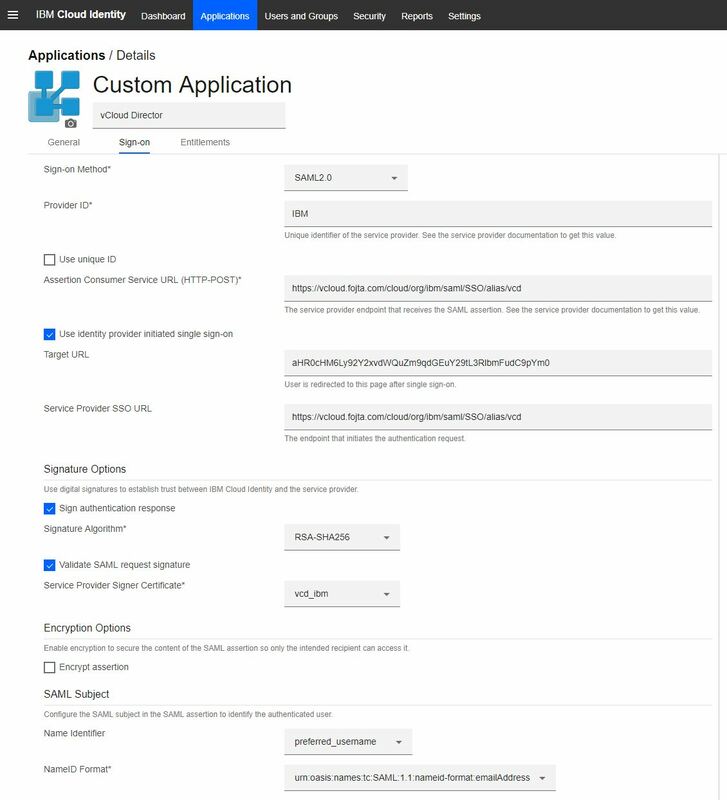 Create new application in Applications > Add > Custom Application and set up General details like Description, icon and Application Owners. You can configure the mapping to each. I used preferred_username to be used for vCloud Director username (but alternatively email could be used as well) and did not map Role attribute as I will manage roles in vCloud Director and not leverage Defer to Indentity Provider Role. 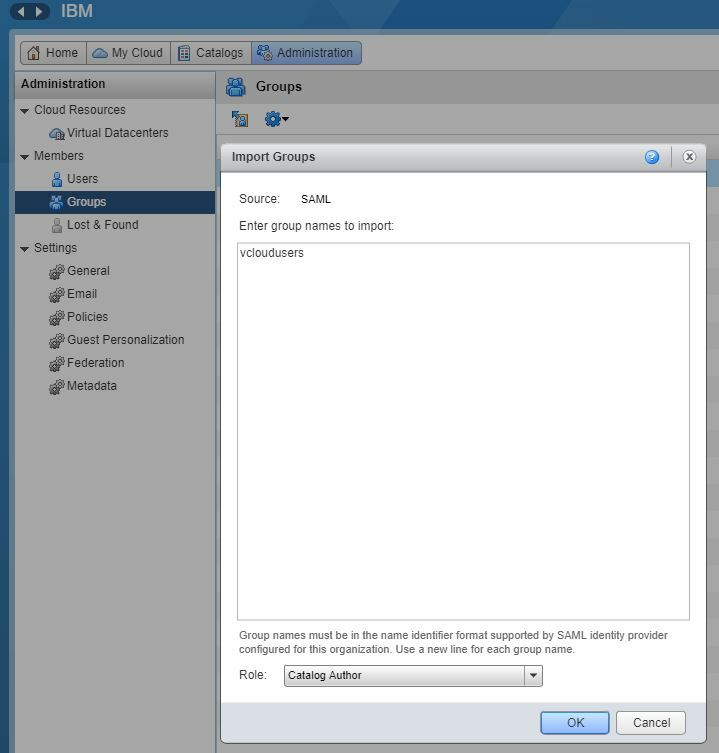 Configure Access Policies and Entitlements to specify which users/groups can use vCloud Director. After saving the application configuration, we can retrieve its SAML2.0 federation metadata from the link provided on the right side of the Sign-On screen. Back in vCloud Director > Administration > Settings > Federation check Use SAML Identity Provider and upload the downloaded metadata.xml file from the previous step. 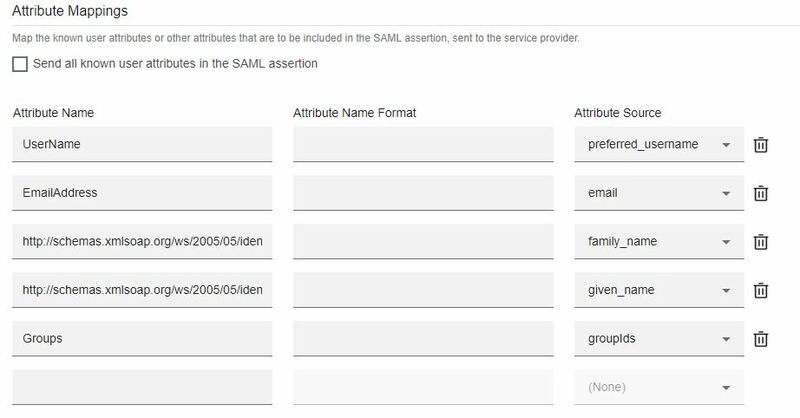 Finally we need to import SAML users/groups and assign their role. 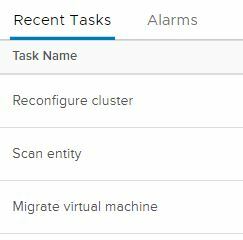 If everything done correctly you should be able to login both from IBM Cloud Identity and vCloud Director with the IdP user. 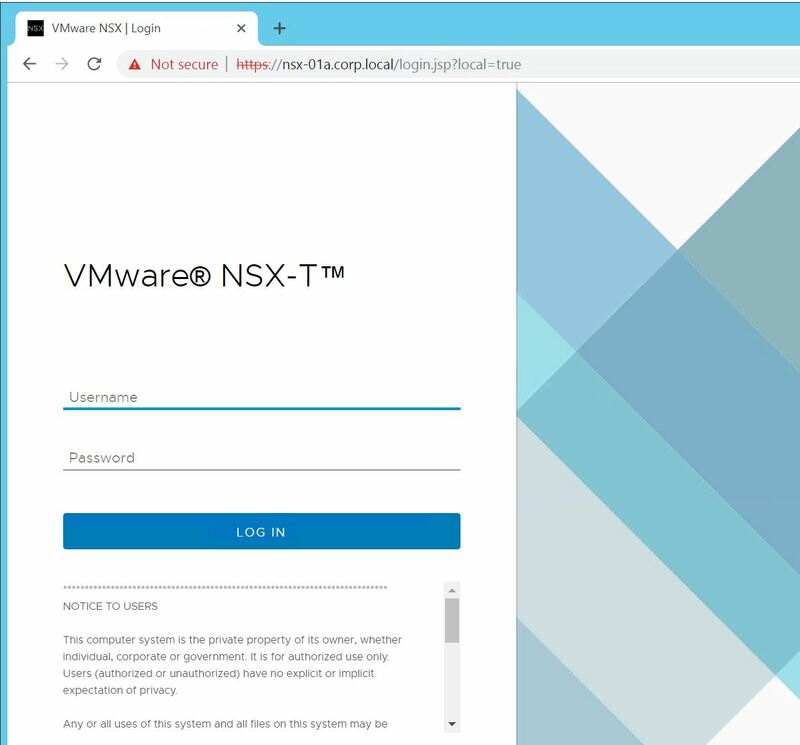 NSX-T supports Role Based Access Control by integrating with VMware Identity Manager which provides access to 3rd party Identity Sources such as LDAP, AD, SAML2, etc. 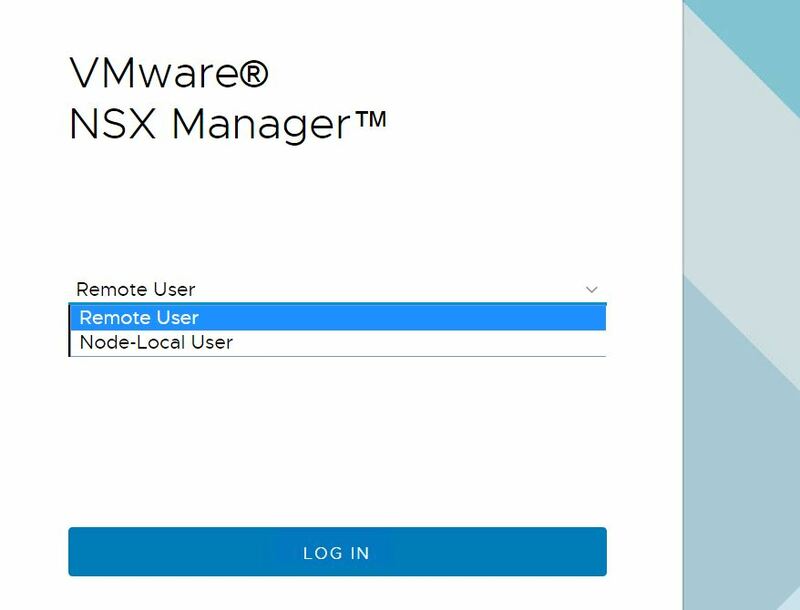 When NSX-T version 2.3 is integrated with VIDM you would get a choice during the login which type of account you are going to provide (remote or local). 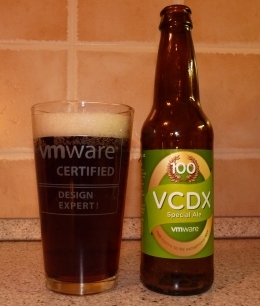 During the last weekend my vCloud Director lab died. And the reason was PostgreSQL DB filled up all the disk space. 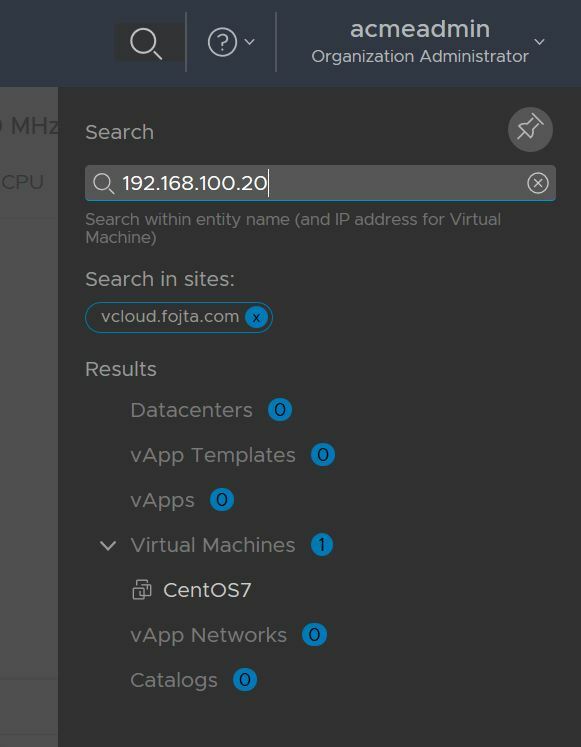 How could that happen in my small lab with one running vApp? PostgreSQL database when updating rows actually creates new ones and does not immediately delete the (now dead) old rows. That is done in a separate process called vacuuming. 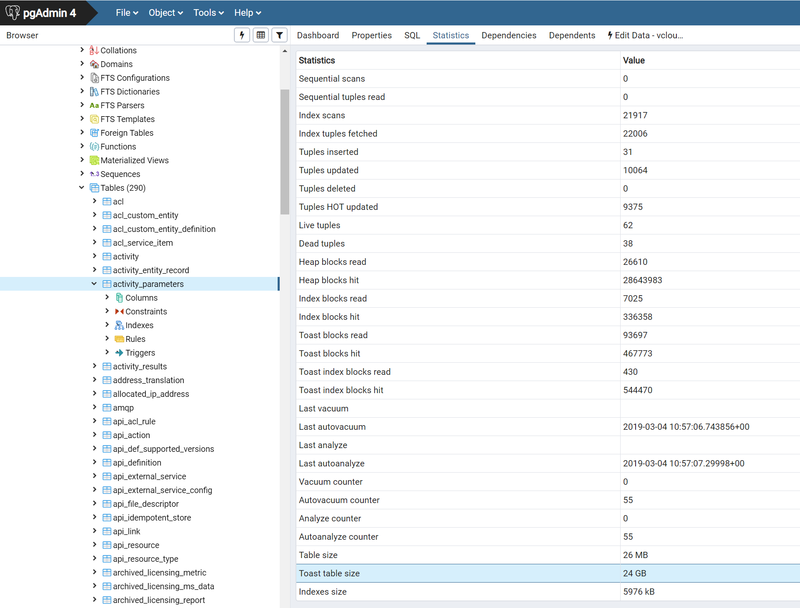 vCloud Director has one pretty busy table named activity_parameters that is continuously updated. And as you can see from the below screenshot (as reported by pgAdmin table statistics) the table size is 26 MB but it is actually taking 24 GB of hard disk space due to the dead rows. 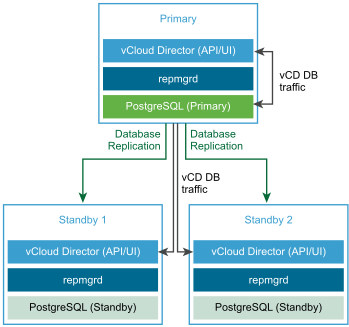 Vacuuming takes times and therefore it can be tuned in postgresql.conf via a few parameters which VMware documents specifically for vCloud Director here or here. Make sure you apply them (I did not). Another issue that could prevent vacuuming to happen is a stale long running transaction on the table. And do not forget to monitor free disk space on your PostgreSQL host.